New ! 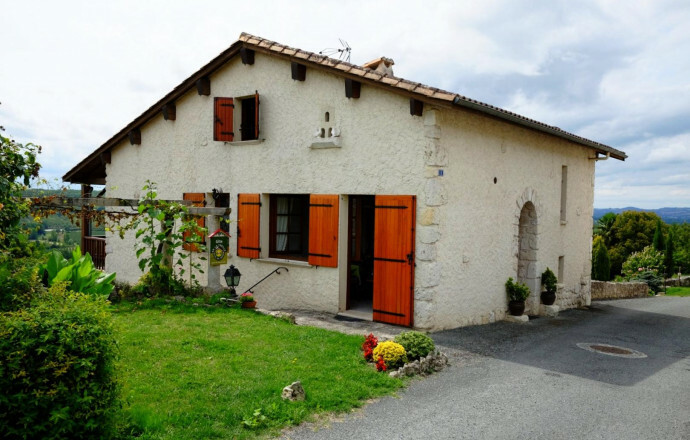 A former barn located in the village of Montpezat d'Agenais in the heart of Pays de Serres has been entirely renovated using some of the original stones. 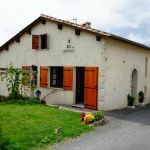 Independent gite, La Treille, offers both the tranquillity of life in a village (600 inhabitants) and a panoramic view over the valley Lot from the sunny terrace. Strolls right from the house, farmers and other leisure activities nearby. Large rooms (110 m2 total) over 2 levels. On the ground floor: entrance hall, equipped kitchen opening onto the outside, lounge and dining room opening on the terrace, 2 bedrooms (2 beds 140), a shower room, a separate toilet. Upstairs: a bedroom on a mezzanine (2 beds 90). You'll enjoy a relaxed rhythm of life in this quiet village and the terrace with garden furniture. Small half-fenced garden planted with flowers including a flowerbed "cascade". For your comfort, sheets, bathroom and household linen are provided. For babies: cot, high chair, changing table and booster seat. Laundry room with washing machine and drier. Tourist tax is collected on site. A nearby beautiful watermill is a must-see and a microlight centre for those who look for adventure… Parking in front of the house is possible. Pets welcome upon request. Wi-Fi connection at the mail office open every afternoon. 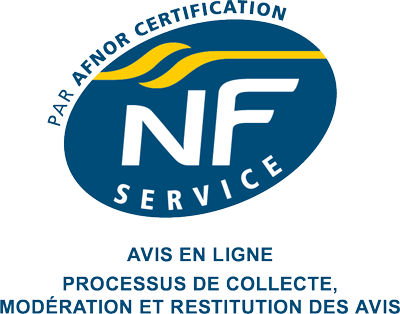 merci pour vos appréciations et votre satisfaction de votre séjour dans notre maison. merci pour vos agréables commentaires sur votre séjour dans notre gites. Merci pour vos commentaires,nous sommes heureux que vous ayez apprécié notre gite et passé un bon séjour.Pour nous ce fut une bonne rencontre . merci pour vos commentaires concernant votre séjour dans notre gite .